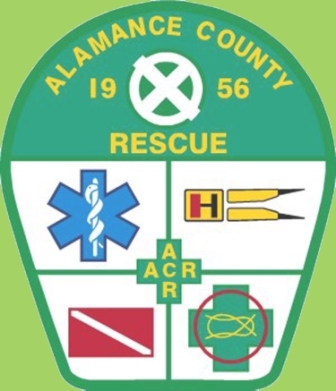 Alamance County Rescue Unit’s Jr. Member program is designed to teach young adults of the community the importance of serving others. Members will work closely with regular rescue members to develop skills in the use of rescue tools, vehicle extrication, ropes and knots, first-aid, boat operations, dive team shore support, and much more. Copyright © 2007 - 2019 Alamance County Rescue Inc.